Tracie Mahan is a Psychic Medium, Highly tuned Empath, Clairvoyant, Hypnotherapist, QHHT Practitioner, Family Coach, NLP Practitioner and Reiki Master. For the past two decades she has dedicated herself to her personal path of spiritual and psychic development. Tracie comes from a highly sensitive and intuitive family and has fortified her natural gifts with training and practice enabling her to connect with guides, angels, Ascended Masters and spiritual council. In addition to being a clear channel of messages from these realms, her expertise also includes offering clients perspective through looking at past lives to identify important connections with the present incarnation. 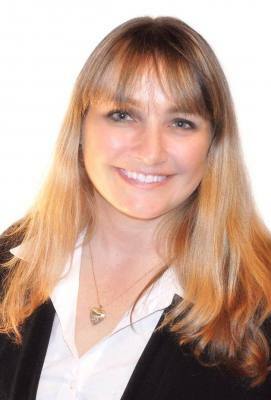 Healing and energetic clearing are two of her passions and specialties. Tracie works with clients through a process of chakra scanning to identify energetic blockages. Once the blocks are located, Tracie is able to do light trance work to empower clients to release blocks helping them to move forward with more clarity.